The safe disposal and reuse of industrial and consumer rubber waste continues to pose a serious threat to environmental safety and health, despite the fact that the technology now exits for its effective recycling and reuse. Mountains of used tires confirm the belief that chemically crosslinked rubber is one of the most difficult materials to recycle. That coupled with a long history of failed attempts to create quality products from crumb rubber has resulted in such a resistance to new ideas concerning rubber recycling that very little literature on the subject has even seen the light of day. Rubber Recycling is one of those rare books that has the potential to directly impact our ecological well-being. 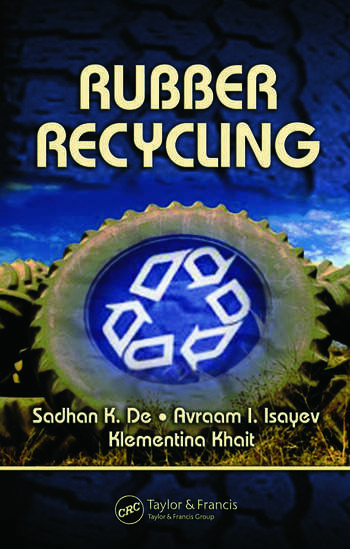 The editors of this important volume have filled a void in technological responsibility by bringing together a group of international experts who, using substantial research evidence, prove that the utilization of recycled rubber is not just desirable, but is also quite feasible and profitable. Never forgetting that these technologies are meaningless without industry participation, the book concludes with a highly practical discussion on how present market demands can be met with recycled rubber. "...Addresses one of our most important environmental problems...it's a pleasure to recommend [this book] to anyone interested in practical aspects of elastomeric materials." 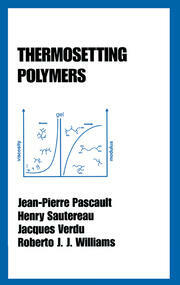 "…useful…recommended to undergraduate and graduate students, as well as chemists and engineers." ". 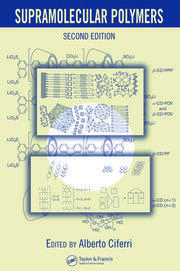 . . timely and should help facilitate the necessary economic and industrial evolution . . . it constitutes a quite informative read and could be recommended to those who are interested in learning about rubber recycling."